HINGE Founder & CEO Kathy Ligon is the Keynote Speaker for the 2019 Savannah Owners’ & Directors’ Conference at the Coastal Georgia Center in Savannah, GA on Saturday, February 9. Kathy’s keynote, “No Money, No Mission: Cost Control in the Childcare Business” will discuss healthy spending tactics and how best to manage staff-related costs within the childcare business. During the workshop, she will cover current trends and challenges within the childcare industry as well as share her coveted benchmarking tool to show how attendees’ schools compare to the average financially healthy school. We always enjoy attending GCCA’s wonderful member events and cannot wait to see some familiar faces (and meet some new ones!) in Savannah on February 9! HINGE is a Gold Level Vendor Partner for GCCA. 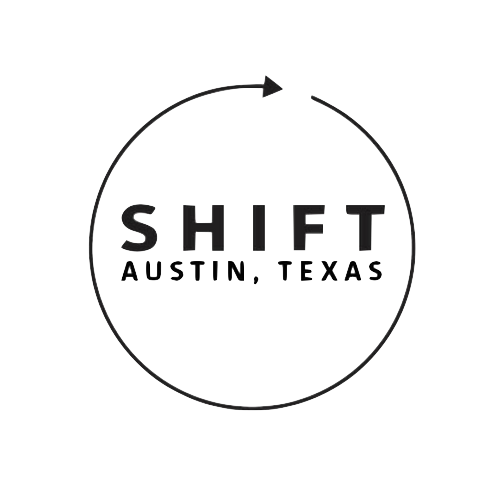 Come and see the whole HINGE team at this year’s SHIFT Childcare Leaders Conference from Thursday, February 21 to Saturday, February 23 at the Kimpton Hotel Van Zandt in Austin, TX! Kathy will be hosting the event, which will center around the topic of succession planning for your childcare business. And speaking alongside her from HINGE will be Mike Pepper, our National Director of Real Estate; Henry Tiberi, our Senior Broker; Alec Ligon, our Associate Broker & NJ Licensed Attorney; Carrie Pergerson, our Transactions Manager; Kathe Petchel, our Operations & Staffing Consultant; and Molly Petchel, our Marketing & Enrollment Consultant. You can check out their sessions and see who else is speaking on the SHIFT Conference website here.